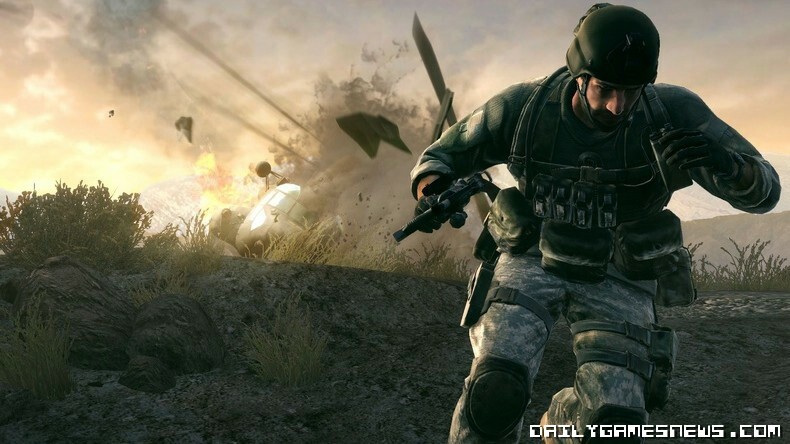 When we reported before about the flak that Electronic Arts was receiving about their latest Medal of Honour game, I gave a pretty spirited opinion on the subject from my perspective as a veteran of the War in Iraq. 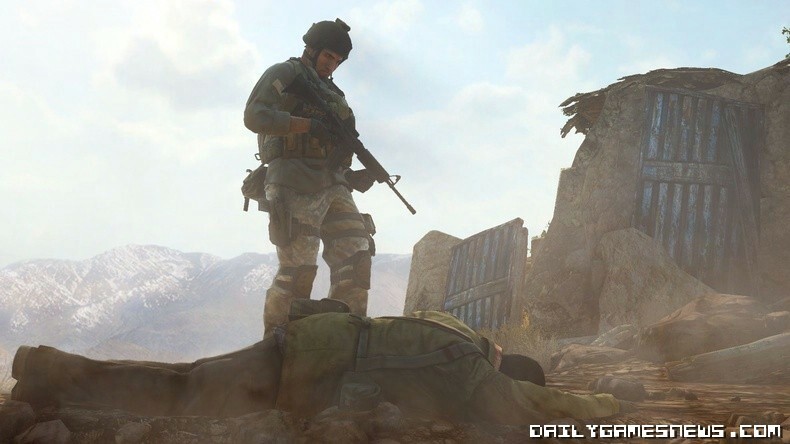 GamrFeed took it one step further, and got together a few service people of all walks to ask them some questions about how they feel about the game and its use of the Taliban as not only a combatant, but also a side one can join. 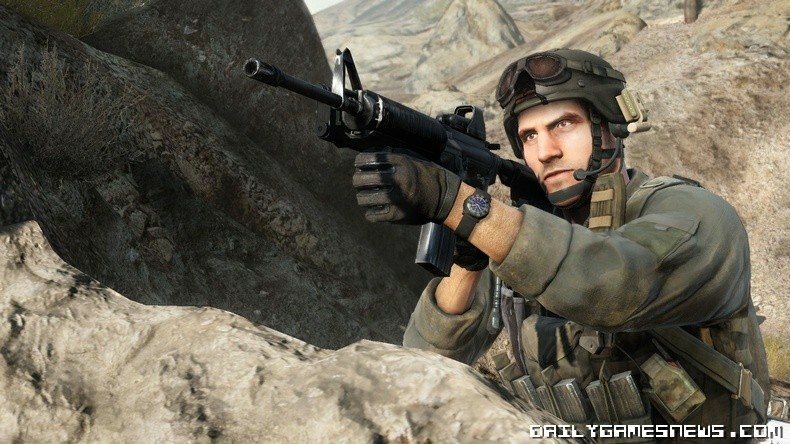 "The creation of games like these is war profiteering; the same profiteering that Blackwater, civilian contractors, and companies that produce ACU backpacks for school children participate in. War profiteering of any form is unjust and constitutes a true insult to those who have served overseas. " I'm against all war profiteering. Not the idea of playing war games, per se - kids just don't need to know what a real war is like - but selling it for profit. I agree that artistic statements about war have to be - and should be - made, but I get a little weary of being consistently sold Hollywood's interpretation of our wars. Not just our current wars, either; I dislike World War II games as well. Though some of them make a very poignant statement about what war is like, I worry that it desensitizes younger gamers - who, by the way, shouldn't even be playing these games without parental supervision or consent - to what a war is really like. What's important to note in this - and something I think everyone should keep in mind, on all counts - is that these soldiers and sailors aren't just that; they're gamers, too, and they hold various opinions on things like this. Pundits and media hawks looking to fill the 24 hour news cycle would do well to remember that and to stop objectifying us for their own gains - to stop "profiteering" - though I hold no hope that will happen. Medal of Honor Taliban Assault should be loved by british soldiers I think as it is against the Taliban, I wonder why they're against!! !